Since the UK’s unexpected vote to leave the EU there has been significant media focus on how Ireland will fare once the UK triggers Article 50 which sets in motion their exit. While Ireland will face some difficulties in terms of exports with volatile exchange rates and the potential re-introduction of economic borders, there are also opportunities for Ireland post Brexit. In the wake of Brexit the Irish political establishment has been vocal with regard to Ireland’s ongoing commitment to the “EU project”. Given the uncertain economic and political landscape globally, stability will be a key consideration for companies looking to establish in foreign markets. Political and economic stability coupled with Ireland’s favourable Taxation regime and its unique standing as potentially the only English speaking country in the EU, will undoubtedly give Ireland a competitive advantage. As well as our favourable Taxation regime Ireland is still seen as a business friendly country, as evidenced by recent studies where Ireland ranks as number four in the world as the best country to do business and number one for flexibility and adaptability of our workforce. 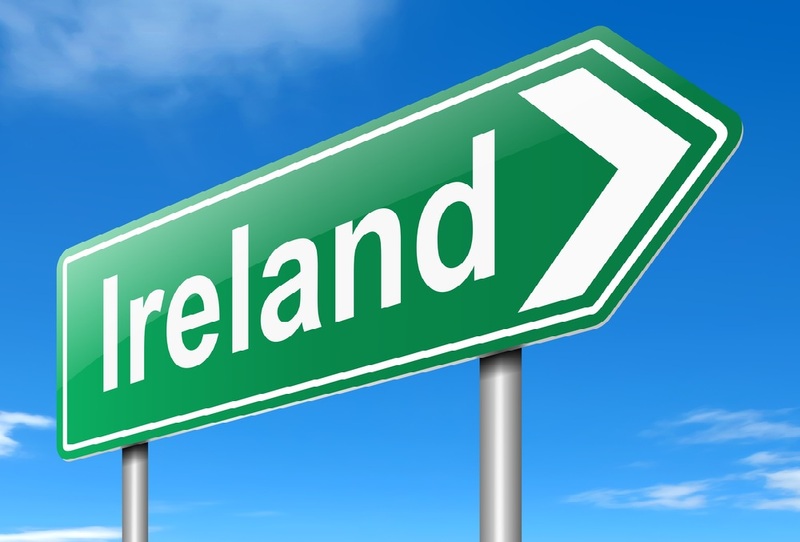 If you are considering Ireland as a base for your business please do not hesitate to contact a member of our team who can assist you. Yes Minister – The Irish take on things!